Chorkie is a cross breed dog. 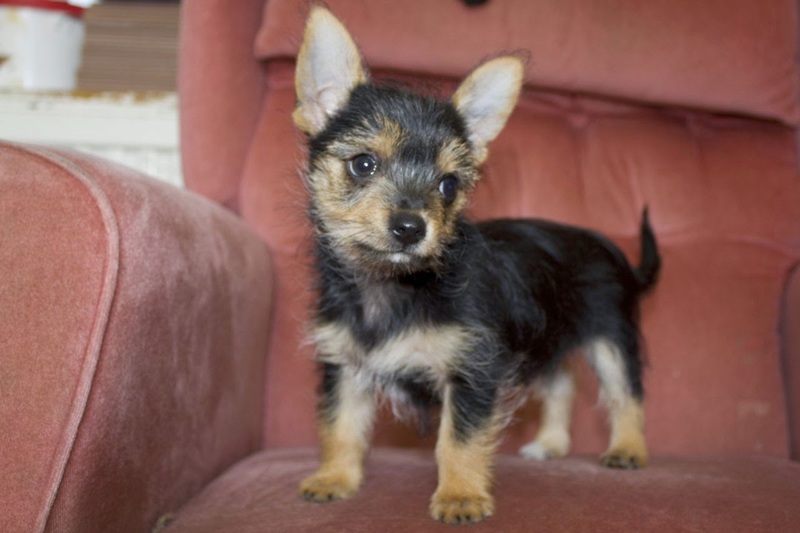 It is cross bred between Yorkshire Terrier and Chihuahua. This dos does not eat too much because they size is rather small. It prefers to take milk and cereals but can still be fed with commercial broth or dog food which is high in protein content. It also likes to eat biscuits and most junk food thrown its way by its owners and handlers. The chorkie does not like to stay or sleep outdoors. It like to be inside cuddled up on the sofa. Yet, at the discretion of the owners, a kernel can be built for the dog in the yard but it must be warm as the dog does not do well in the cold. This dog can easily be killed by the cold and so needs a warm place to stay. 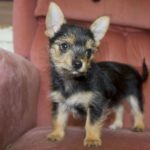 The chorkie is a docile and playful dog which wants to cuddle ,jump around and have fun.it is not a dog that can be used for hunting, as a shepherd dog or even as a guard dog. Rather, it is the kind of dog you see curled up on the rug waiting for its milk or some other delicacy. As much as this dog is a fun dog, its health and longevity can be enhanced by taking it for a pleasure stroll from time to time. Leisure walking and not really jogging or running. 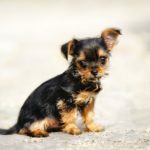 This is not a dog which will want to gallop furiously down the street and back but a leisure stroll will help stretch its legs and keep the blood flowing and circulating well. It is also an easy dog to take for such a walk or a stroll as it is easy on the leash and does not try to stray or even attack people while you take it for the walk. The chorkie being a small dog is always a target for bigger dogs who like to intimidate and harass other dogs. For people who like to keep many dogs, it will be a good idea to keep this dog away from other dogs. Due to the kind of close relationship this dog cultivates with its owners and handlers, other dogs are usually jealous of the attention it gets and they try to hurt or bite it. 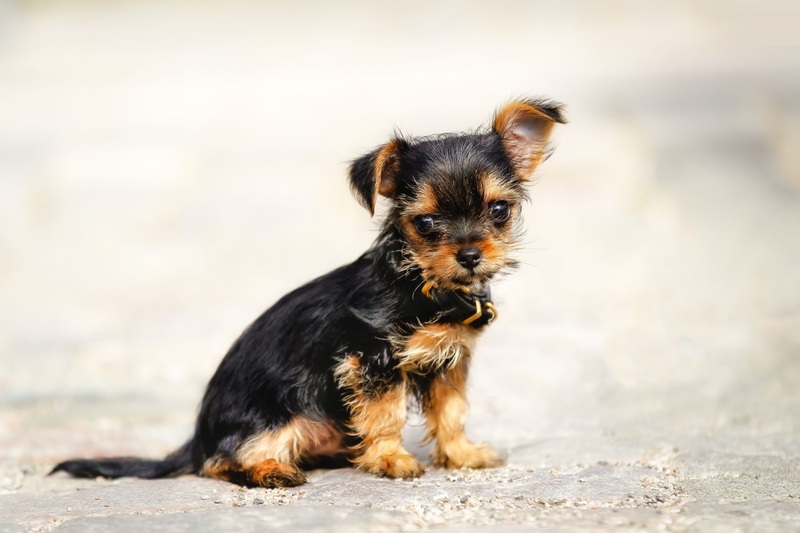 Owners and handlers of the chorkie who have other dogs must see to it that adequate protection is given to this dog so the other dogs do not bite or injure it. The same goes for if you have other dogs on the street or avenue where you live, protection must be given to this dog to ensure that it does not get injured or killed. This dog does have bright colored eyes in the sockets of its head and it is a small dog that does not grow so big in size or weight. 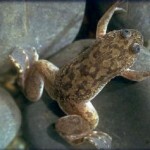 It does have a tongue which is quite long as well as an attractive face which women love and feel comfortable with. It looks like a play dog and a dog for fun and never has the mean look of an attack dog or a dog ready to go on the offensive. 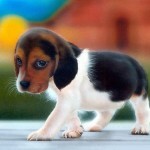 This dog can be very healthy and live for up to 15 years without any problem. It hardly suffers from most of the known dog diseases. 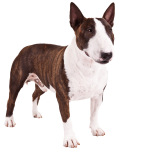 Sometime, it suffers from the normal dysplasia which a lot of dogs suffer from, but apart from this the dog comes from a good stock and is usually and generally a healthy dog. 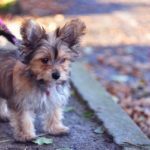 For dog owners of the chorkie, regular visits to the vets is very important to see to it that this dog is well taken care of. 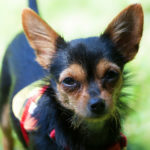 It is also important to immunize and vaccinate this dog from all the common diseases which are well known in that area. 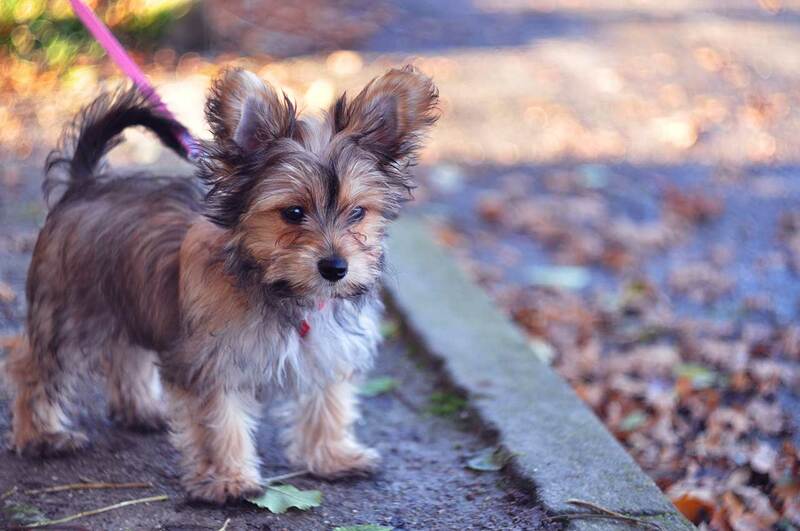 Chorkie owners should visit the vet about 3 to 4times in a year for regular checkups. To take good care of this dog it is good to groom it very regularly. 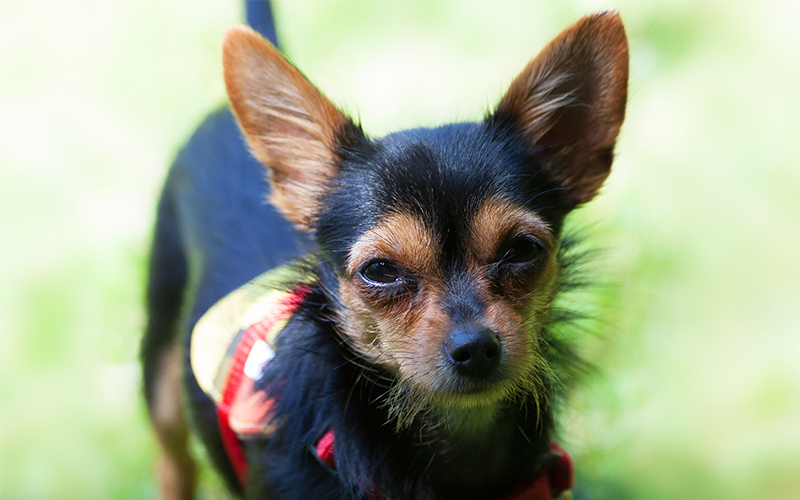 As most dogs are ,it also is a victim for ticks, bugs and fleas. 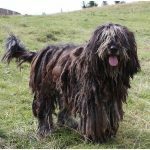 It is good to regularly brush down the hair of this dog and check underneath for ticks and bugs which can be removed by hand. Vet doctors also provide creams and lotions which can be used on the dog to protect the dog from ticks and all other smaller bugs and insects which do not give rest to this dog. When it comes to having a bath, this should be done at the discretion of the owner and also cannot be done too regularly. 3 to 4 times in a year is just good enough for the chorkie. It is also important to check on the oral health of this dog periodically as bad breath might be an indication that the dog is ill or about to come down with a certain illness. This chorkie dog is not very hairy or covered too much with fur and so shedding of hair is sparse and not heavy but like any normal dog it does shed hair and you could bits and pieces of such hair either on the couch or in its kernel from time to time. The dog cannot however be described as a heavy shedder of hair. The chorkie is a loving playful dog which loves to cuddle and wrap itself around its owner. It does not have a mean streak and is a really fun to be with dog.